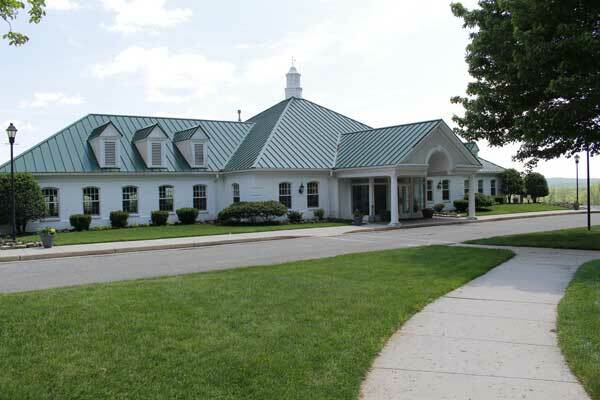 Baltimore County Golf offers a number of services for areas business looking for a break from the everyday meeting room. If you are looking for ways to entertain clients or reward employees, we have a number of options that may fit your organization’s needs. 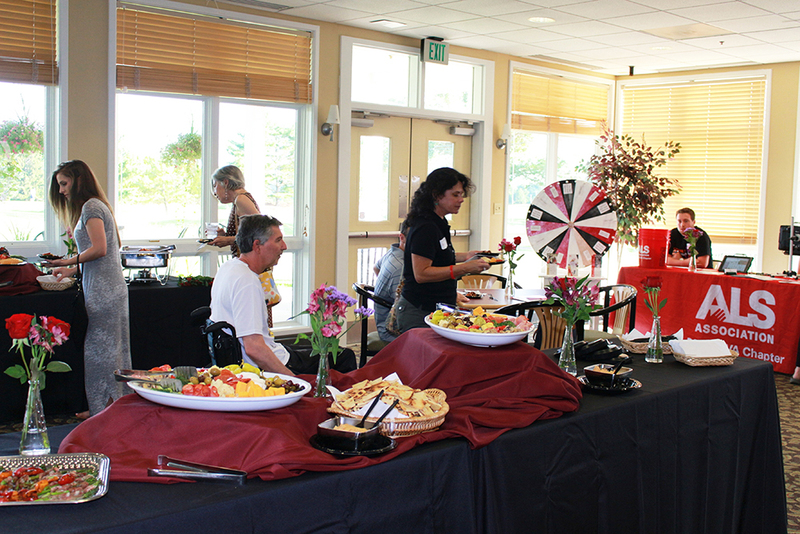 Our facilities can be used for more than golf tournaments. 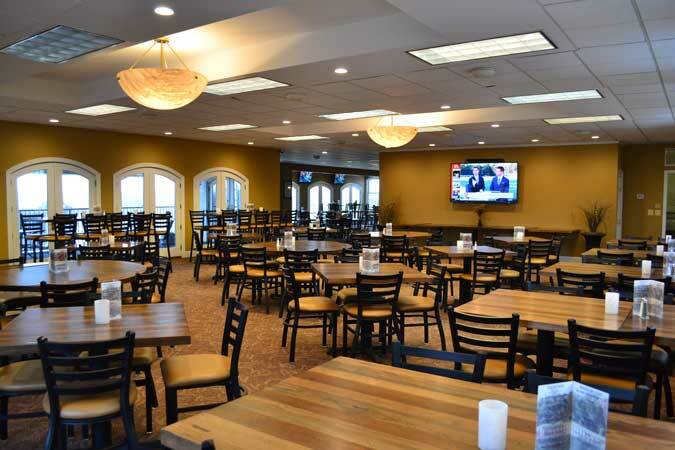 Event space at Greystone or Diamond Ridge/Woodlands can accommodate up to 200 people for your next meeting, anniversary party or networking event. 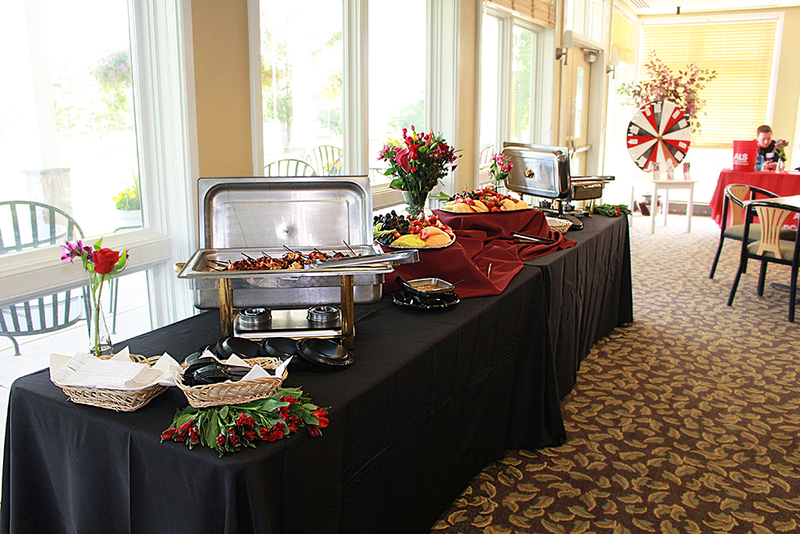 Let us cater it for you and events can be hosted with or without golf. 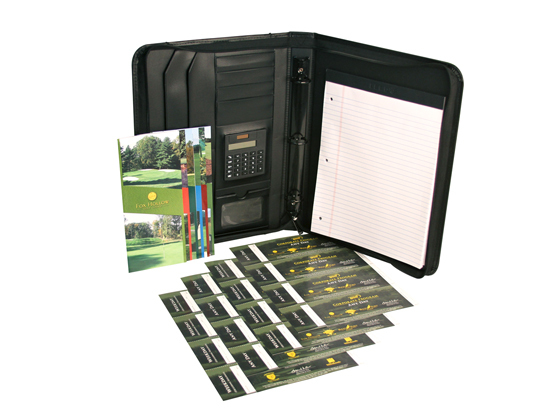 Pre-purchase rounds of golf at a significant discount for clients or employees. Packages start at only $1,500. Clinics are a great way to foster camaraderie among your team members or reward them for their hard work. 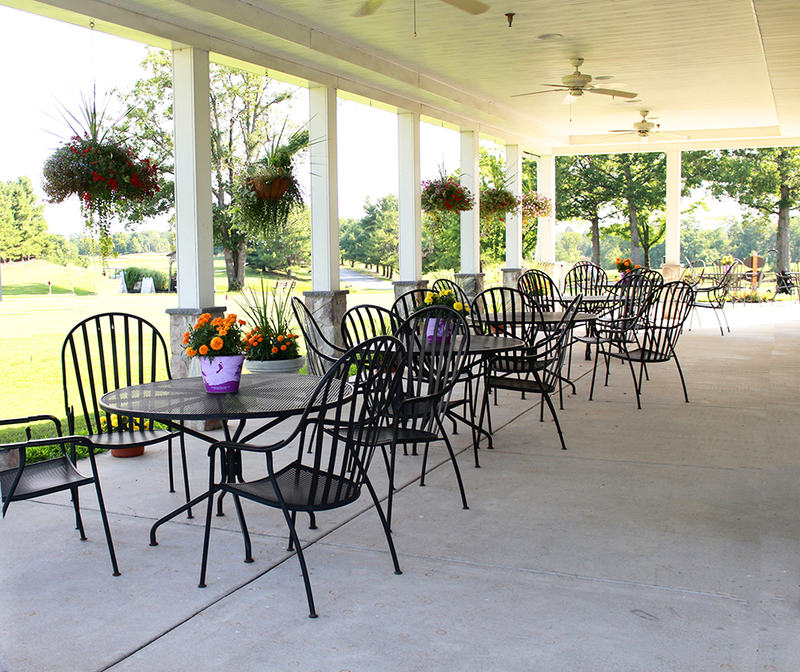 Participants can learn to golf or show their skills with coworkers. Don't run a company? No problem. Make it a night out with a group of friends. 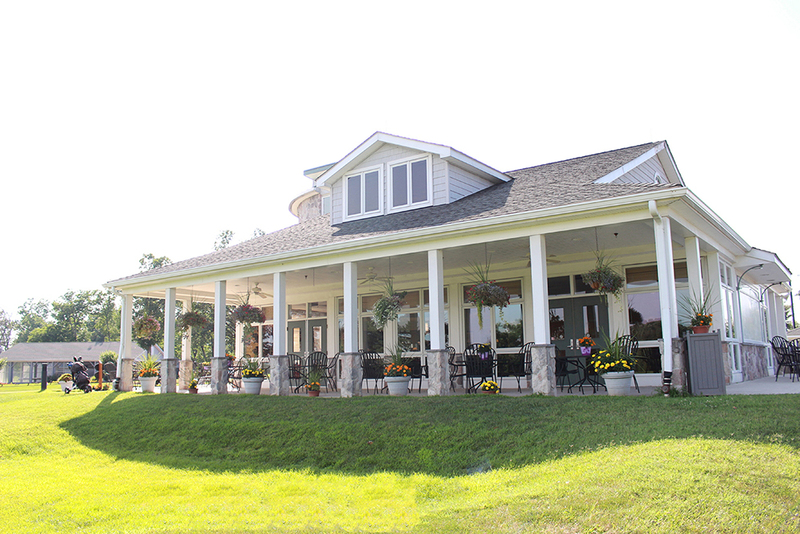 We will create contests and reserve adjacent tees at our driving ranges so you can spend some time with our PGAs. 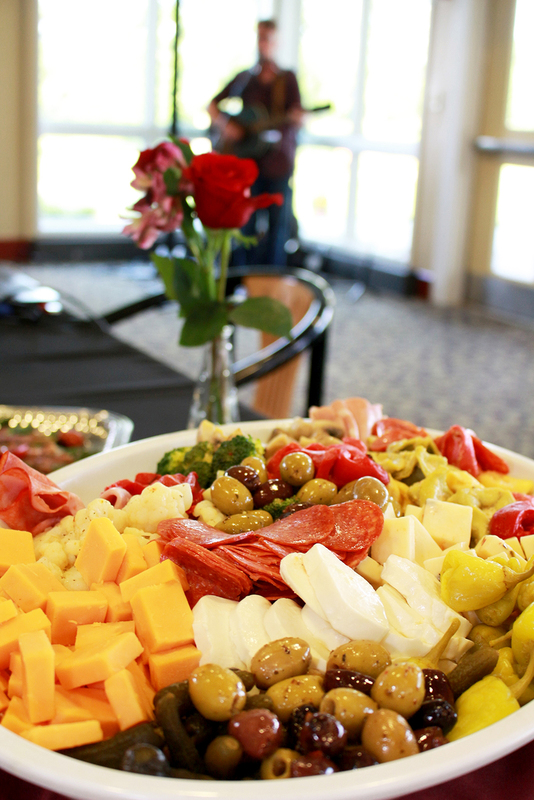 Don't bogey your chance to make your next event something memorable. 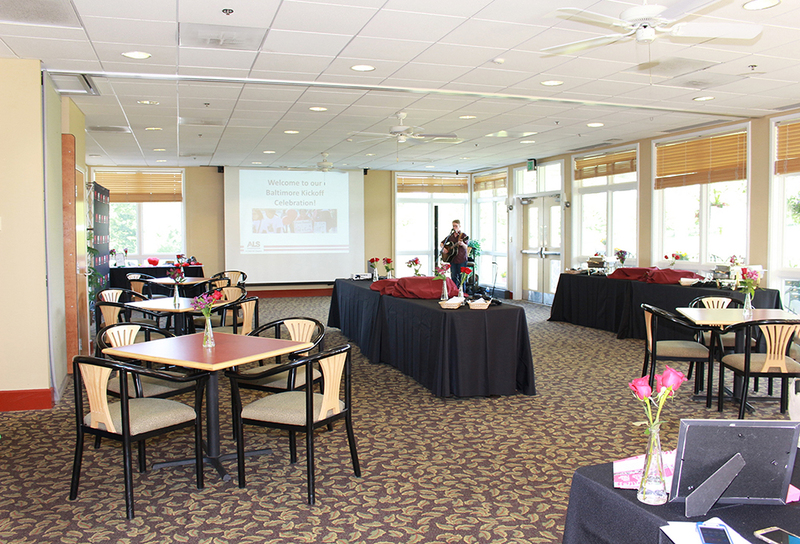 Contact Director of Sales, John Hein to start planning your next meeting or special event. Call 443-955-8015 or click the button below to start planning.